My fourth-grader brought this home from school today and I can’t resist sharing her work. It’s all her’s, age nine, and she assembling poems that perfectly sum up 500 years of New Mexico history. At this rate she’ll be a much more popular poet than I could ever dream of being. Yes, she really is only nine and can use sarcasm and irony and the word “colonialism.” That’s my kid. 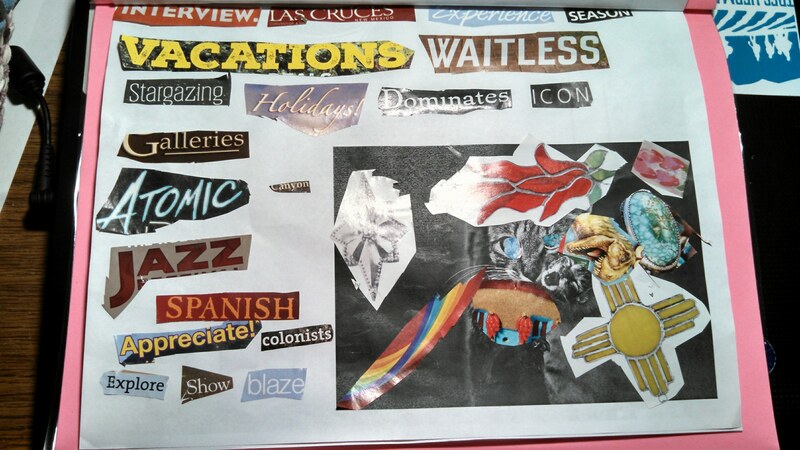 This entry was posted in Guest Post, poetry and tagged art, children, colonialsm, irony, new mexico, poem, sarcasm. Bookmark the permalink.